Our next event kicks off 12/3! Our first two Events have been absolutely successes and we are so happy that the players are enjoying them so much! 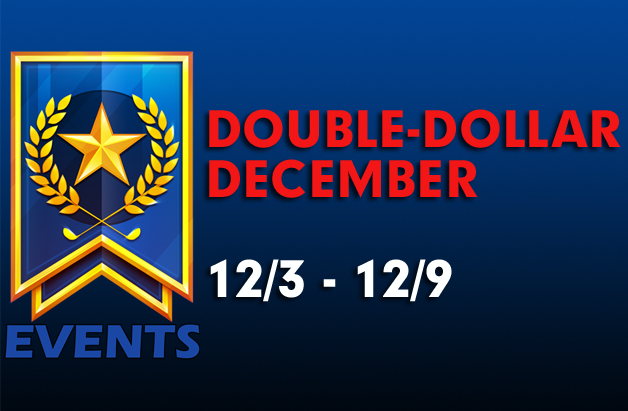 Our next event takes kicks off on Monday, December 3, and it is a special Double-Dollar December event! The course for the week is Catedrais Beach. This event has a $2 entry fee and each contest will be 25-man instead of the traditional 50! 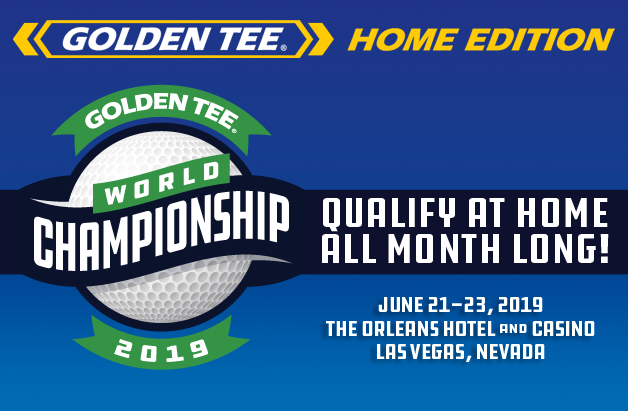 Players can play a max of 10 games per day and each contest will have a $15 top prize! Although the prize pools may be adjusted before launch on Monday, here is where they stand for each contest. Please continue to send us your suggestions or feedback. No matter if you reach out through emails, texts, social media and or even pigeons, we welcome your thoughts on this new mode of play!